Welcome to the C&EN BrandLab blog. 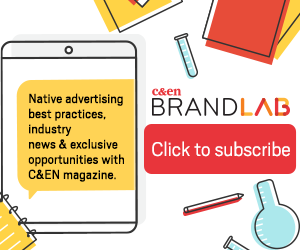 Stay up to date on the latest best practices, content marketing tips, and native advertising insights for the scientific community. Subscribe and every quarter you’ll receive a recap on the resources and trends happening in our industry that will show you how to create compelling and engaging content campaigns. 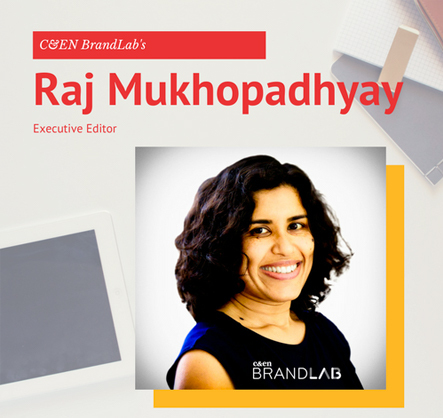 Raj Mukhopadhyay is the Executive Editor of C&EN BrandLab, our custom content studio for the C&EN chemistry newsmagazine. Here she takes a look back at the creation of the studio, the exciting work that’s been done on behalf of our clients, – and what we’ve learned along the way. While Raj Mukhopadhyay considers herself a science writer, other monikers for her might include storyteller, archaeologist, entrepreneur, trailblazer, or detective. 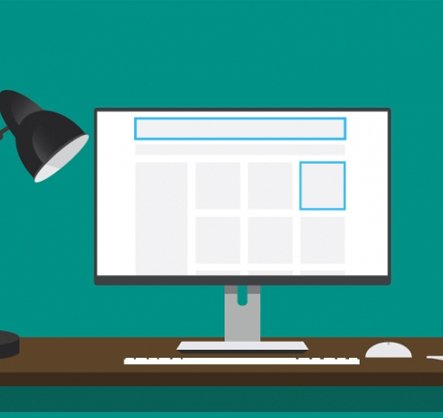 As marketing becomes more driven by content, many science companies are exploring new options in the fast-emerging world of native advertising. But questions abound — not only within the science industry, but throughout publishing and advertising as well. 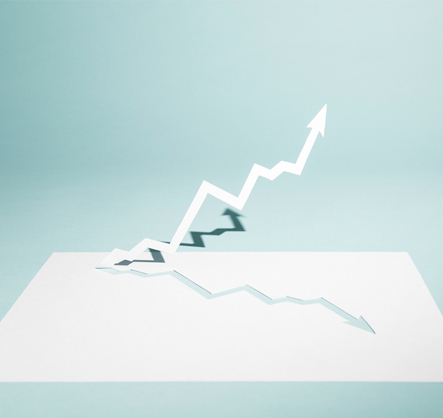 Wouldn’t it be great to know what new communications channels will become more dominant? What global or U.S. economic shifts will occur – or what will the next major scientific breakthrough be?